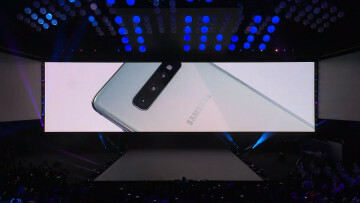 Today, Samsung announced its Galaxy A line of phones, including the more uniquely designed Galaxy A80. While images and GIFs are good, seeing the phone's rotating camera in action through video is even better. 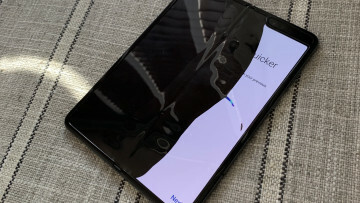 The display featured on the Galaxy A80 doesn't come as a surprise, as Samsung shared late last year the types of displays that it would be utilizing in its phones for 2019. But the design itself is quite surprising, with its slider design and unique motorized rotating camera. This certainly allows the company to maximize the display without resorting to using a notch, while at the same time having a front and rear camera. 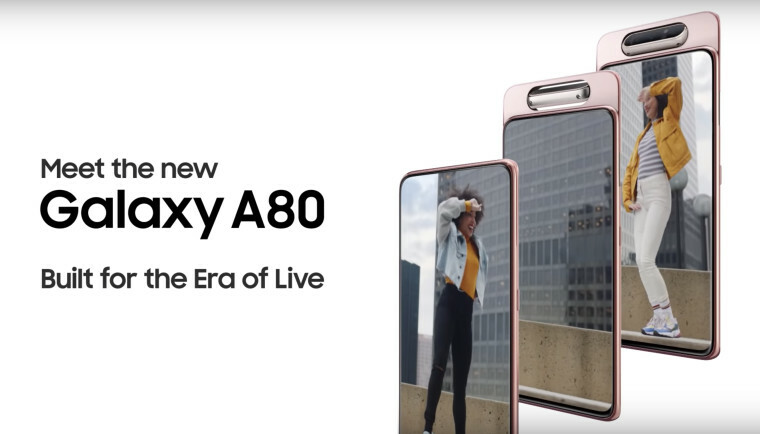 As far as the specifications go, the Galaxy A80 will have a 6.7-inch Super AMOLED 1080p display, octa-core SoC, 8GB RAM, 128GB of internal storage with no expansion via microSD. With its sliding design, the phone does come in a bit thicker, measuring 9.3mm thick, but also packs a 3,700mAh battery. 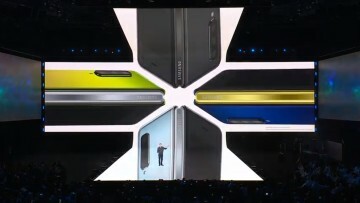 As far as the camera goes, there is a 48MP shooter, an 8MP ultra-wide, and a 3D depth sensor. 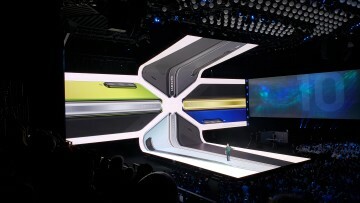 The phone will be available to retail starting on May 29. According to the folks at SamMobile, the A80 will cost €649 (~$730 USD) and will be available in Europe and Asia, but no word whether it will arrive in the United States.